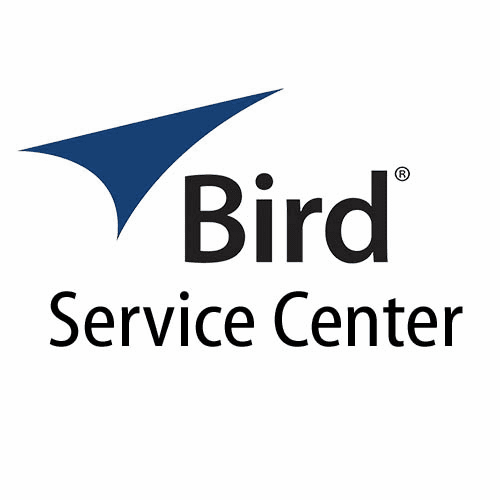 Bird's Service/Repair and Calibration Services consist of a global network of Bird Service Centers and Bird Service Partners. This network of global service centers provides the best solution for maintaining the high level of performance, calibration and RF repair for all of the Bird products. With years of combined product, calibration and RF repair experience, our skilled technicians and product experts offer reliable service and customer care providing a full range of support for your Bird products. 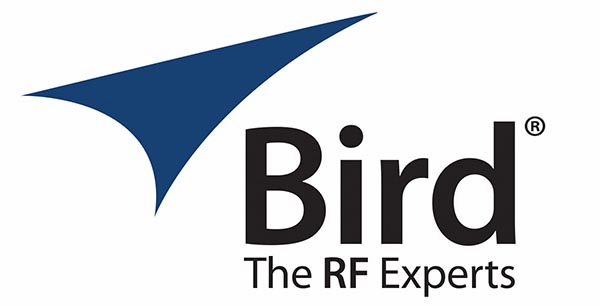 There are no approved service or RF repair providers for Bird products outside this Network.